Chaitra Parba/Chaitra Mela/Chaitra Yatra is the most important among the festivals, celebrated at the Tara Tarini Hill Shrine. It takes place on each Tuesday of the month of Chaitra, i.e., during mid-March to mid-April. 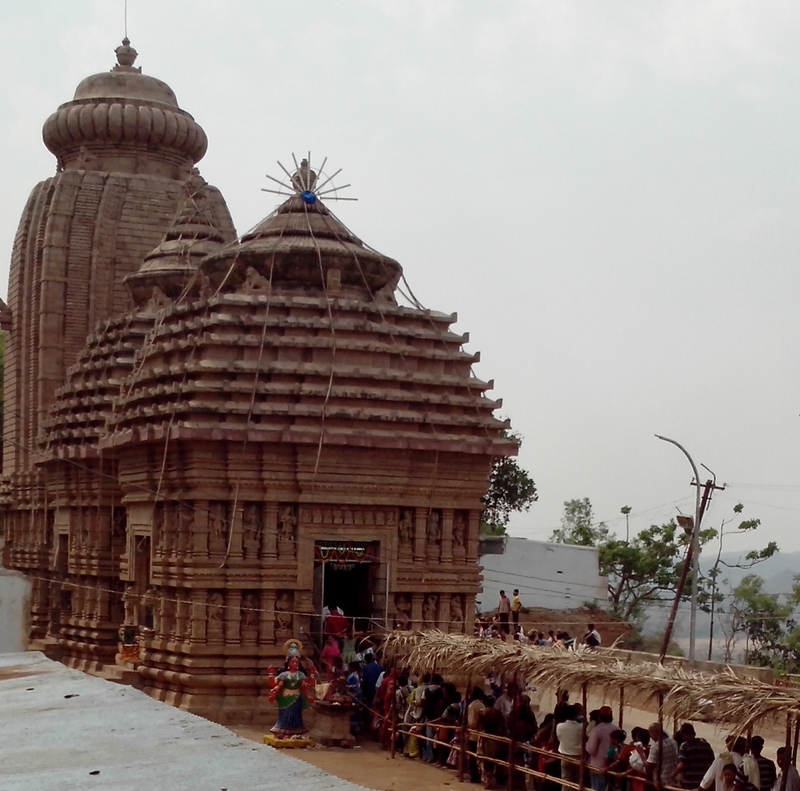 Lakhs of devotees come from every corner of the world to have darshan of the Tara Tarini and perform their Manasika after fulfillment of their desires. Grand congregations take place on the first, second, third and fourth Tuesdays. On Tuesday, the shrine remains open for the Darshan of the deities from 1.00 AM (mid-night on Monday) till 11 PM (of Tuesday). During that period, Pahada (daytime rest) of the deities is confined to night-time only. 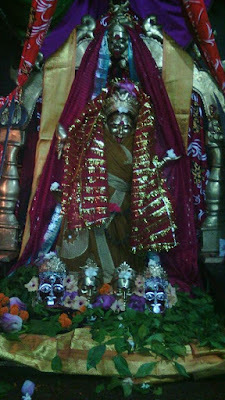 This is one of the major Shakti Peethas in India where the twin goddesses Tara and Tarini are worshiped as the Breast Shrine of Devi Sati and the manifestation of Adi Shakti. This famous Shakti/Tantra Peetha is located on the bank of pious river Rushikulya. Lakhs of devotees, sadhus, Sanyasis and Shakti Upasakas come from the various corner of the world in order to take a dip in the holy Rushikulya River and have darshan of the twin Goddess Maa Tara Tarini. Grand congregations take place on the famous Tuesdays falling in the month of Chaitra. 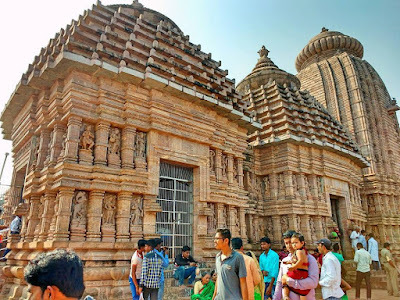 The goddesses Tara and Tarini are regarded as the presiding deity (Ista-Devi) in every part of the state of Odisha and in many parts of India.